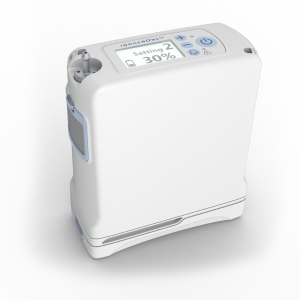 As a leading UK oxygen company we are solely committed to bringing you the latest oxygen concentrators at exceptionally low prices. We have for many years offered all oxygen users the best choice of leading brands and technologies on the market. 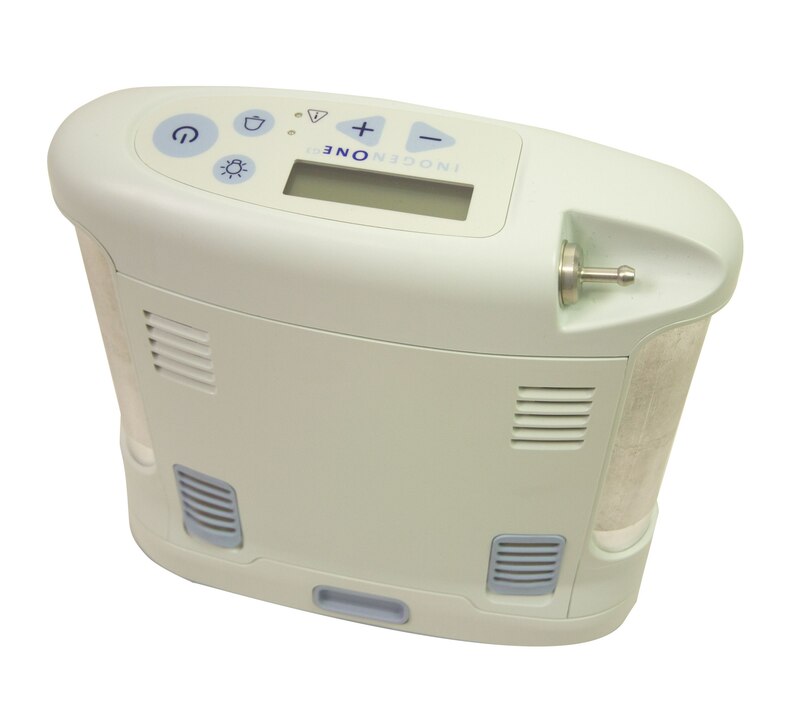 On Oxygen provides an outstanding range of new concentrators with a 3 year warranty. We also offer reconditioned concentrators that are expertly refurbished to give the customers a great value device with a 1 year warranty . We understand fully the frustrations that being oxygen dependant may bring and current solutions from the NHS today tend to be quiet restricted. This is just one of the reasons many patients look for smaller lighter alternatives. We also understand that not everyone’s budget or requirements are the same. A range of new concentrators. Quality reconditioned units for even better savings to suit all budgets. These devices are put through a rigorous 12 part plan to guarantee only the best of quality. Test, inspection, maintenance, repair and general services. Accessories, consumables and extra’s sourced at great prices and value. We also offer fair and competitive prices to buy back concentrators. FREE UK Mainland delivery on all products. to see if any damage has occurred through dropping or shipping, and more importantly to check the structure is not compromised as this can weaken the concentrator and its compressor holding section. this will show if any foreign objects like water, dust particles or general debris have found themselves inside important working parts. general cleaning will suffice otherwise early replacement of parts. meets guide line to ensure the sieves have good life left in them, otherwise replaced before sale. Purity tests will be performed at different lpm levels and output modes to determine reliability of sieves. essential in showing early wear and tear issues with a compressor and sieves, and connectors are adjusted and tightened correctly. checked and swapped as this is an important part of a device that alarms with loss of power. 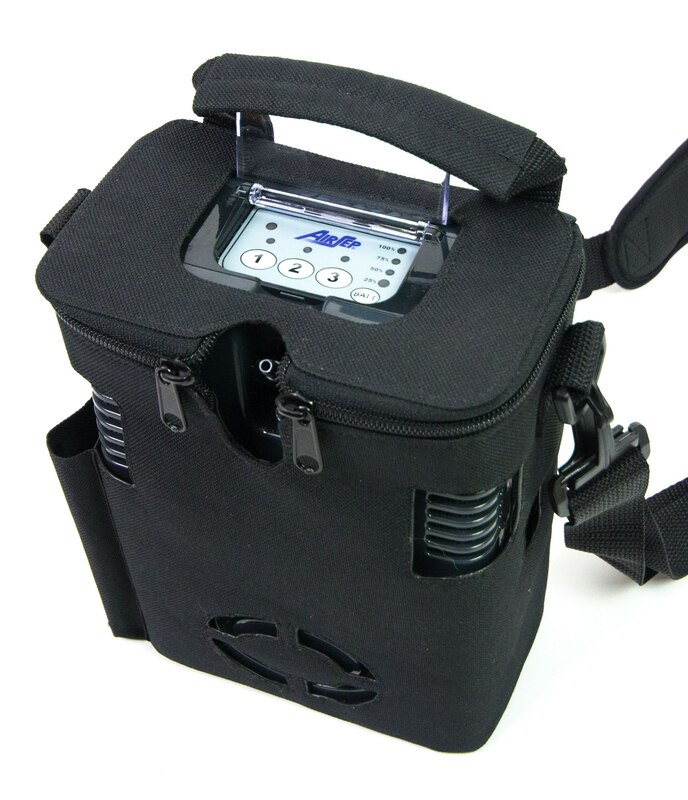 on portable oxygen concentrators voltage and wattage meat criteria otherwise an older battery may struggle to maintain length of charge or perform at higher flow settings at expected times. checked for wear and tear, and general speed performance to ascertain if it needs replacing, reconditioning or simply servicing. general assessment of wiring visual to see if any cable is worn or cut. Then closer inspection of PCB control boards and that they too wired correctly. to see if the connectors need replacing and that they hold in position well. Plus replace worn, dirty or general old parts. all parts are sterilized with alcohol sprays and wipes to ensure cleanliness and better visual appearance. once all work is complete each device is run on test mode for many hours. professionally packaged for safe transport and ready to be shipped direct to the customer in a first class condition. Is this the correct unit for me? On Oxygen always recommend that you talk to your doctor about your flow rate and oxygen requirements at the time of purchase. What if the unit I purchase is not suitable? On Oxygen will refund in full or offer a part exchange for another device that may be more suitable, provided the unit can be returned in the condition it was received. On Oxygen must be notified within the 7 days of purchase. VAT can be exempted during the checkout process for eligible products for customers using for medical conditions that are UK or EU residents. Exports outside the UK and EU are are not charged UK VAT as this is classed as international shipping and you may pay your own countries import duties instead. Can I purchase extra batteries or accessories? 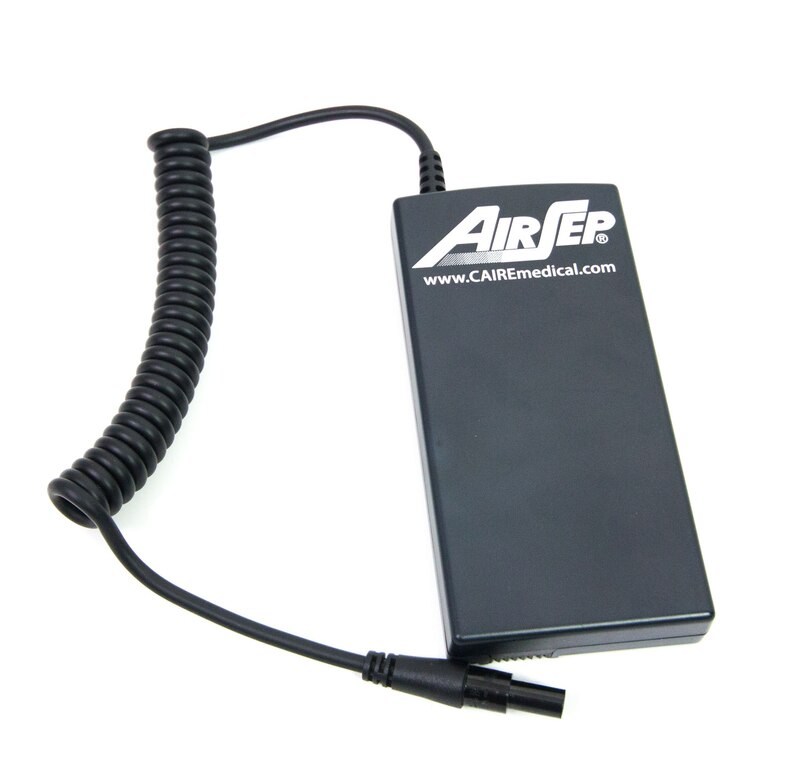 Accessories and extra batteries can be purchased from On Oxygen, just click on shop to view our latest offers. Or tell us what you are looking and we will help you source it. The Warranty on a purchased unit from On Oxygen covers all working parts and labour. All our medical units are sold with warranties from between 1-3 years. What happens if there is a technical issue with my concentrator? On Oxygen have service technicians available to help resolve any issue you may have. How do I get my concentrator serviced? On Oxygen recommends an annual service. This can be done by ourselves or we are happy to recommend customers with a list of approved manufacturer service centres worldwide. Is this equipment medically approved? Yes. All our equipment carries the CE mark which is a key indicator of a product’s compliance with EU legislation; this enables the product to be supplied within the European market. All medical units carry ISO 13485 and ISO 9001. Can I take my medical unit on an aircraft? On Oxygen, Unit B099, St.Modwen Road, Trafford Park, Manchester, M32 0ZF.